Zumba Gold is a FUN Latin based dance aerobic exercise. 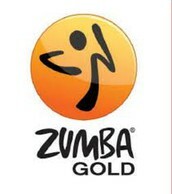 Zumba GOLD is a FUN, Latin based dance style aerobics exercise. Everyone from beginner to active older adult will enjoy this lower impact total body workout. Bring a water bottle and dress comfortably and JOIN THE PARTY! 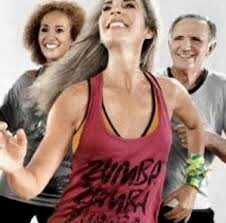 FREE “Try It” class available for new students. 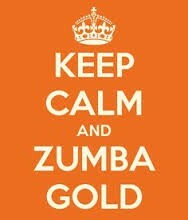 Ask about it when you sign up! 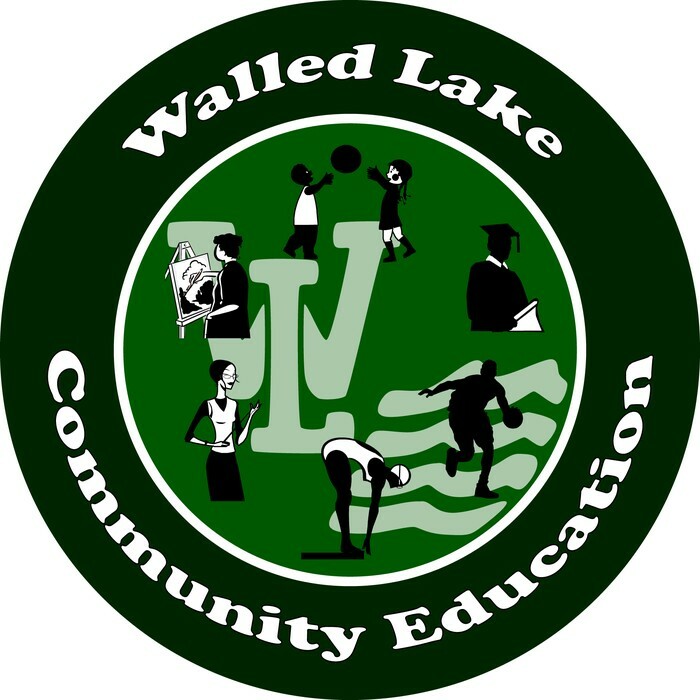 Classes on 4/11/19 (first class) and 5/16/19 will be held at WIXOM Elementary. Class is taught by Pam Janson. 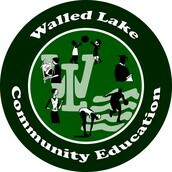 Thursdays, 4/11-6/13 **CLASSES ON 4/11 (first class) and 5/16 will be held at WIXOM Elementary.